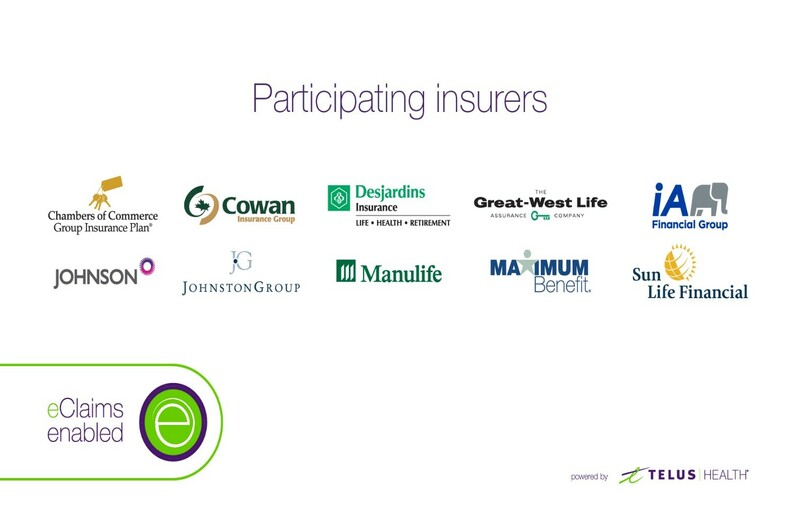 Greenshield Canada is now also a participating insurer. Making submissions and accessing your extended health benefits easy! !